It’s recently been in the news that Kylie Jenner is officially worth one billion dollars, according to Forbes. The magazine gave her the moniker, the Youngest Self-Made Billionaire at the young age of 21. 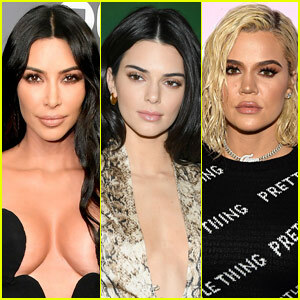 This figure is due in large part to her Kylie Cosmetics company, which is estimated to be worth at least $900 million. Kylie owns the entire company by herself. 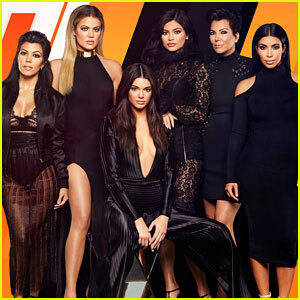 This news got us wondering…how much are all the Kardashian and Jenner family members worth? Rob Kardashian Shares Adorable Pic of Daughter Dream! 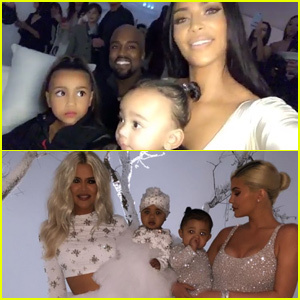 Will There Be a Kardashian Christmas Card in 2018? Rob Kardashian Posts Precious New Photo of Daughter Dream! 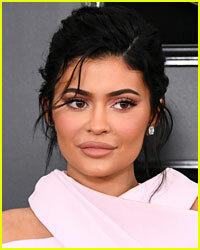 Since I don’t know anything about make-up, could someone explain to me how Kylie stuff became so popular since she wasn’t the most famous “Kardashian”? Are her products really that good? Make-up is like just about every other type of product such as there’s discount to high-end with usually nothing but the brand name making the difference. Most people I know go out of our way to avoid the K clan products. I doubt these women even use what they sell. True she did have to restock but if you go online you will see lots of complaints like it didnt last as long as is claimed, the colour wasn’t as described and other stuff, something common whenever someone buys things with their name on it.From what I’ve seen the majority of the buyers are teenagers and women in their early 20s. PMK is known to pay magazines to promote their products over more deserving ones so those who would wear cats as shoes if they were told it was popular will believe the hype and buy it whether it’s good quality or not. I do think she is worth a bit but not $1B. 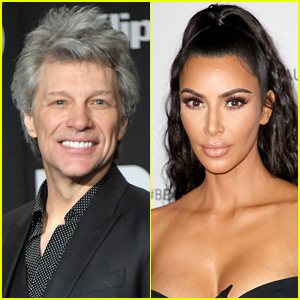 It’s well known in the industry that it is other people who do the work and they just put their names to it and reap the rewards like most celeb products. What they don’t tell the fans though is for every thing sold, they will have to give a big portion of the profits to the actual creators and makers. What you’re talking about is marketing and corporate wealth. The products being of lower quality than expected is common, promotions are common, and the profits having to go back into the company is a must. Even products in grocery stores can pay to be featured on premium shelf space. Profits from sales pay for materials and workers. Her one billion worth though is based on her personal wealth due to her company’s value. Her company is valued at 900 million and she owns all of it herself. It’s like owning 900 million shares of stock which hold a value of one dollar each and thus one has 900 million dollars. She has also made at least 100 million being on the show and taking part in social media promotions and other business ventures. Therefore she is a billionaire. These are not my favorite people but I do give this one kudos for doing more than just taking naked selfies. Caitlyn is worth a 100 mill and Kris is worth 60 mill? Bull sh!t. The reverse may be true but no way in hell is Caitlyn worth more than momager Kris.